Obviously the best way to transfer files between PC and any mobile devices is to connect it with data cable and use media storage as the connection mode. But now a days every smart devices are coming equipped with wifi module and we can use this option to transfer any file between android devices, between android device and PC or between PCs. You can find many methods to transfer files over wifi but all methods require both the android device and the PC to be on same wifi network. If they are not on the same wifi network then you need to upload the files to some cloud storage eg drop box, skydrive and then access them on the PC and download from there. It will cost you on data usage for larger files. The best way which I found is to use Samba File sharing app. Only limitation with the app is that it only works on Rooted Phone. Step by Step procedure to setup the Samba File Sharing app to share files between PC and android device using Wifi tethering is described below. Connect your Phone to PC using android Wi-Fi Hotspot. Configure Samba file sharing app. Step 1: When you run the application for the first time, you will get Superuser request which you need to grant in order to run the application. You can check your phone for Root access using Root Checker. 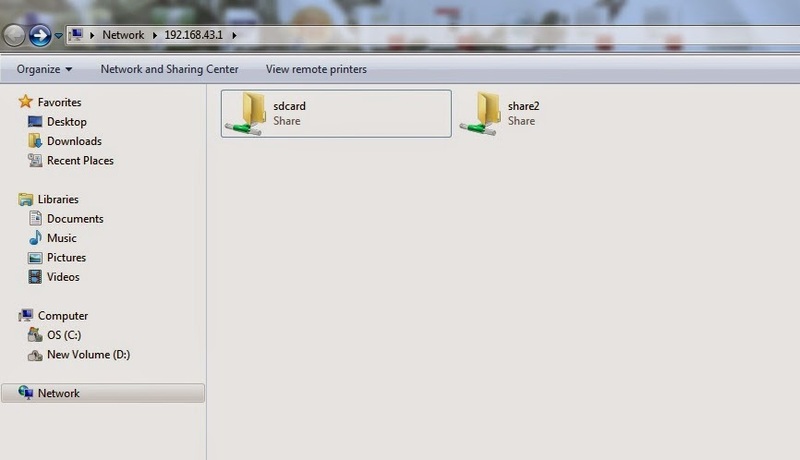 Step 2: Open the app menu and select Settings to open Samba File sharing settings. Please do not enable the service without configuring the app. 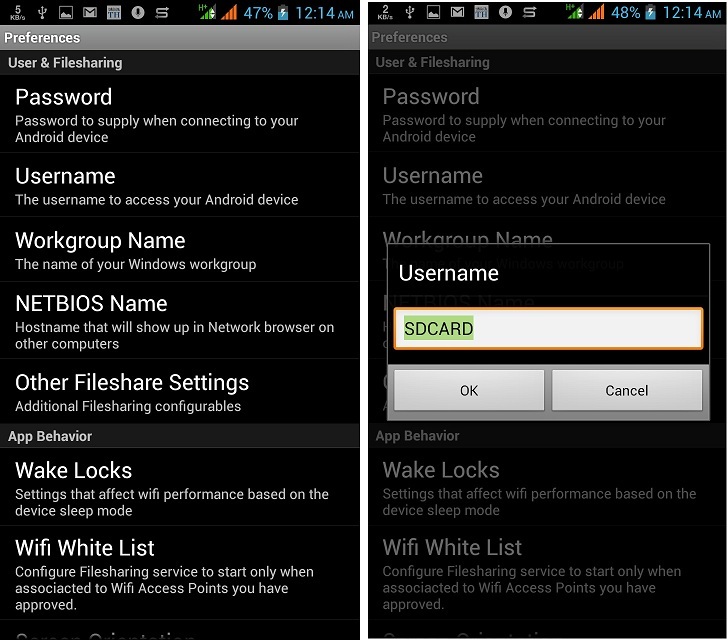 Step 3: In Samba Filesharing settings, configure the username and password that you will use to access the Android storages. 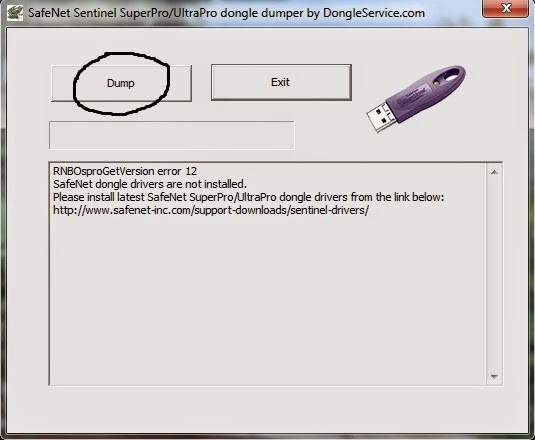 You can skip the Workgroup Name and NETBIOS Name settings as it is not mandatory. Step 4: After configuring all these parameters, return to the Samba Filesharing home screen and enable the service from the menu. After you enable the service, the app will pop up following message on the screen to manually start Wifi tethering. Step 5: Press OK, then the app will give you IP of the phone on the app home screen. Step 6: Open Windows Run Box (Windows+R). On the Run Box type the IP address displayed on the phone along with the two prefixed backslashes and press enter. Step 7: If everything went fine, you will see a security window asking for the network credentials. 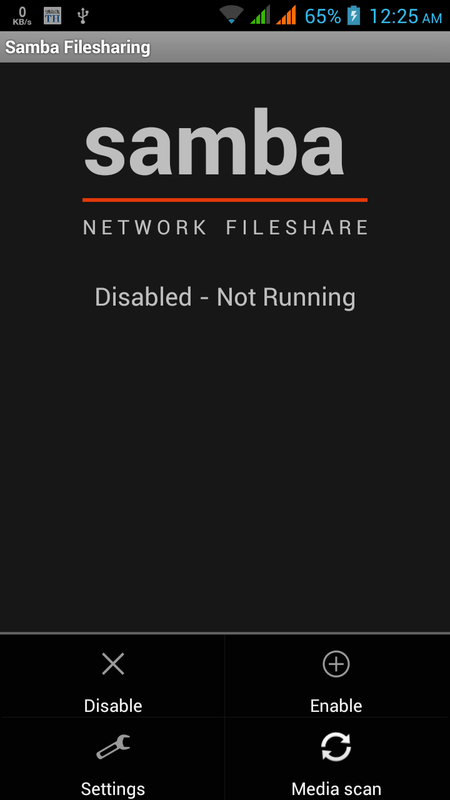 Use the login credentials you configured on the Samba Filesharing app on Android and press enter. That’s all, you will be able to access your Android storage on your computer over the Wi-Fi which is not a part of any network, so your privacy is protected. You can use the access to read, modify and delete the SD card content directly from your Computer. One of the best advantage of using the app is that you can see both internal SD card(sdcard in picture) as well as external SD card(share2 in picture) in one place. 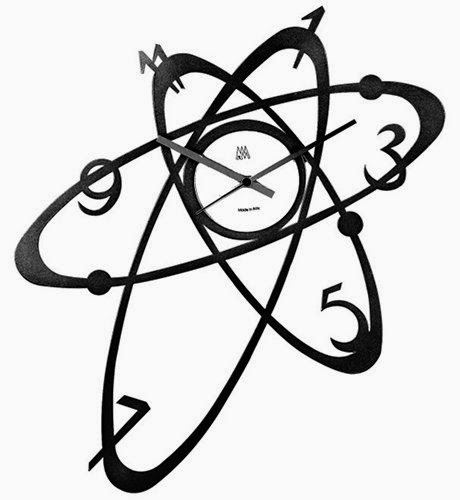 What is atomic clock An atomic clock is a clock device that uses an electronic transition frequency in the microwave, optical, or ultraviolet region of the electromagnetic spectrum of atoms as a frequency standard for its timekeeping element. i.e. locking an electronic oscillator to the frequency of an atomic transition. The transition is generally between hyperfine level which is a small shifts and splittings in the energy levels of atoms resulted from interaction between the magnetic moments associated with electron spin and the electrons' orbital angular momentum. Do you know the power of Internet?